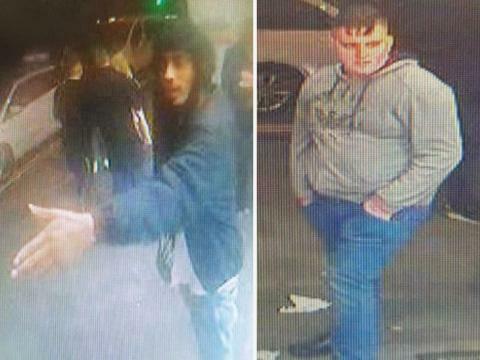 Do you recognise these men connected to a robbery and stabbing in Brighton? These five men are believed to be involved in the assault and robbery and detectives are keen to identify them. The victim was walking along Kings Road, between West Street and Black Lion Street when he was approached by a black man who asked to see his watch. He then pushed the victim in the doorway next to Pizza King. Another man joined them, this time a white man, who head-butted the victim in the face. When the victim refused to hand over his watch, he was stabbed by the black man in his side before stabbing him in the leg. He forced the watch off his wrist and the victim managed to get away from his attackers. The incident happened about 6am on Saturday, December 22. The first man to approach him and stab the victim is described as black, between 18 and 25, slim wearing blue waist length jacket with khaki green hood, a white T-shirt underneath, light blue denim jeans, white trainers, black hat with long tassels' hanging down from each side. 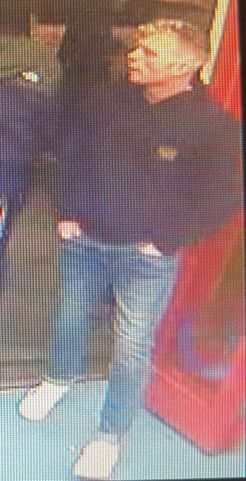 The man who head-butted him is described as white, between 18 and 25, large build, with short light brown hair, wearing light grey hooded jumper, blue denim jeans and black shoes. 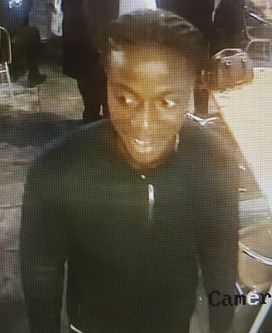 Black between 18 and 25, slim build, dark hair in corn rows, wearing dark blue zipped up jacket, dark jeans and dark shoes. White, between 18 and 25, slim, short fair hair with shaved sides, navy hoodie, dark trainers with white sole. White, between 18 and 25, slim, short blonde hair with shaved sides, dark hoodie, light blue jeans and white trainers.